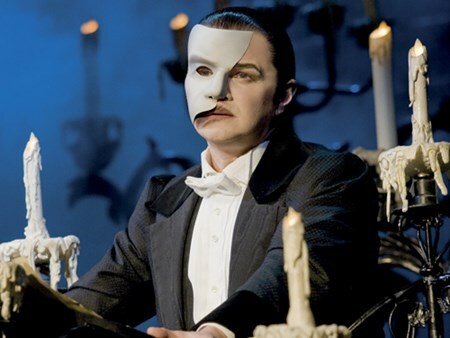 Seen by over 100 million people worldwide, Cameron Mackintosh’s The Phantom of the Opera is the highest grossing musical of all time. Now in its 30th record-breaking year, this multi-award winning musical continues to captivate audiences at Her Majesty’s Theatre in London’s West End. Far beneath the majesty and splendour of the Paris Opera House, hides the Phantom in a shadowy existence. Shamed by his physical appearance and feared by all, the love he holds for his beautiful protégée Christine Daaé is so strong that even her heart cannot resist. Andrew Lloyd Webber’s mesmerising score magically combines with jaw-dropping scenery and breath-taking special effects to bring this tragic love story to life each night. Can't find your favourite Phantom of the Opera package?